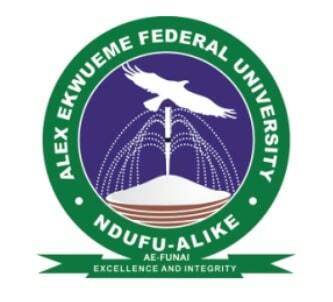 The Alex Ekwueme Federal University, Ndufu-Alike, Ikwo (AE-FUNAI), Ebonyi State Acceptance Fee Payment Guideline for 2018/2019 academic session has commenced. You can also click here to view it without downloading. Previous Entry: NSUK PG Admission List | Rufus Giwa Polytechnic Post UTME Result out. 1.Does it mean before you pay the acceptance fee you must fill in all your details.? 2. What if you fill half of your details and summit can u complete the remaining in the future. 2. It is better you have your completed details before filling the form. 1.Can correction be made after filling the form. 1. We don’t know, you will have to contact the AE-FUNAI. 2. Regular (undergraduate, full-time students) I assumed.